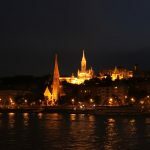 The Beer Cruise in Budapest is one of the best ways to enjoy your cold beers on a relaxing cruise ship on the Danube, gliding along elegant and beautiful Budapest attractions, while sipping away the precious and peaceful liquid to reach the ultimate chill out moment during your Budapest trip. 3 beers are included in the cruise ticket. 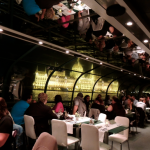 The beer river cruise is a 90 min (1.5 hour) pleasure boat ride for beer lovers, who can choose award winning Hungarian beers (Dreher), American beer (Miller), or the 400 year old wheat beer, the German Hofbrau. 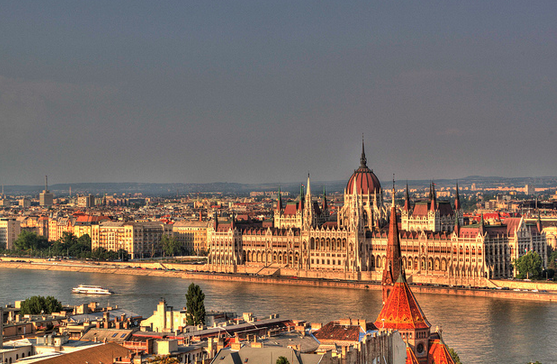 Grab your well deserved Beers, and lean back on the afternoon cruise ship to marvel at the UNESCO World Heritage site of Budapest, the Royal Palace on Buda Castle Hill, the Matthias Church, the Parliament building, the colorful roofs of the grandiose Great Market Hall, and the leafy greens of Margit Island in the middle of the Danube. 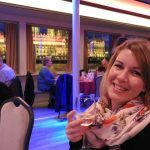 Our Beer Cruise in Budapest offers some of the more popular beers. 3 Beers (or 2 Cocktails, if you change your mind, or your partner prefers lighter drinks). 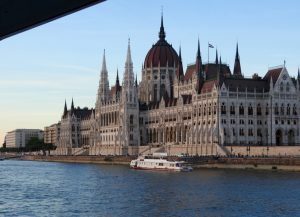 We are beer cruising to the north of Budapest, and to the south too, gently sailing under all the historical bridges, and floating by all the beautiful attractions (many of them belongs to the UNESCO world heritage sites, like the Buda Castle Royal Palace, the Hungarian Parliament, etc.). 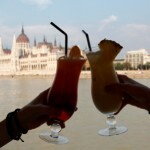 The Budapest Beer Cruise can be booked online. You can book your seat on the popular Beer Cruise in advance online. Our secure payment system is the international online payment system, i.e. PayPal (which accepts bank cards and credit cards in addition to payments from a PayPal account). Even if there is heat wave in Budapest, you can enjoy the AC ship: all the cruise ships are air conditioned. No worries if any of your friends or relatives are not into alcoholic drinks. There are lots of soft drinks, juices, mineral water, tea etc. at the bar of the cruise ship. For a quick snack, there is also tortilla chips on the boat tour. 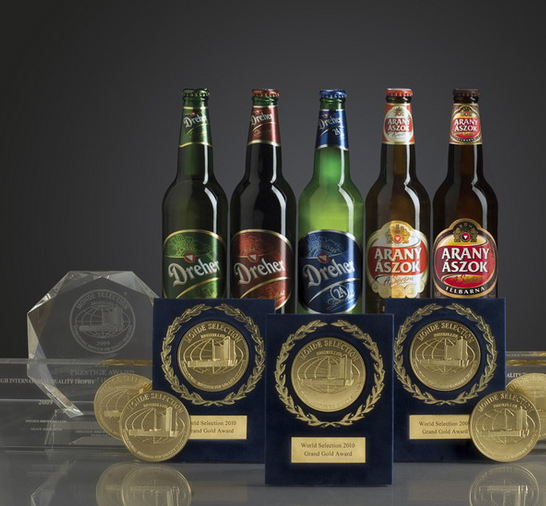 On the Budapest beer cruise, you can try one of the award winning Hungarian beers. Dreher Classic has been awarded the Grand Gold Quality Award in 2011, at the prestigious international Monde Selection competition for winning the golden medal three times in a row. The beer list will soon be expanded, we will keep you posted. In the meantime, please enjoy the Hungarian lager, Dreher Classic or the German wheat beer with a bit of lemon! Hours: From 4 pm to 5.30 pm. The Beer Cruises are air conditioned on warmer summer days. You can also enjoy the views and your beers or cocktails from the open air deck of the cruise ship. 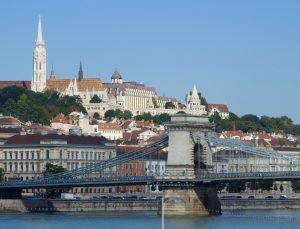 Cruise on the river with a thirst quenching cold beer in your hand, amazing attractions, bridges, historical buildings, the Buda Castle Hill with the Fisherman’s Bastion and the Funicular, the Hungarian Parliament, the Great Market Hall of Budapest, the Margaret Island and many more beautiful Budapest attractions. The pick up point of the Beer & Cocktail Budapest river cruise is within 5 min to the Chain Bridge, in the city center of Budapest. We will meet you at 15:30 pm in the elegant Danube Palace, just behind the five star luxury hotel Four Season Hotel Gresham Palace. Please print out your online cruise ticket as proof of payment. Before the cruise begins, you will be given your beer / cocktail vouchers, which can be exchanged for drinks on the ship. Cruise guests are kindly asked to arrive 30 min before the cruise ship leaves the pier. See map. Secure your seat on the Drink Boat river cruise now. 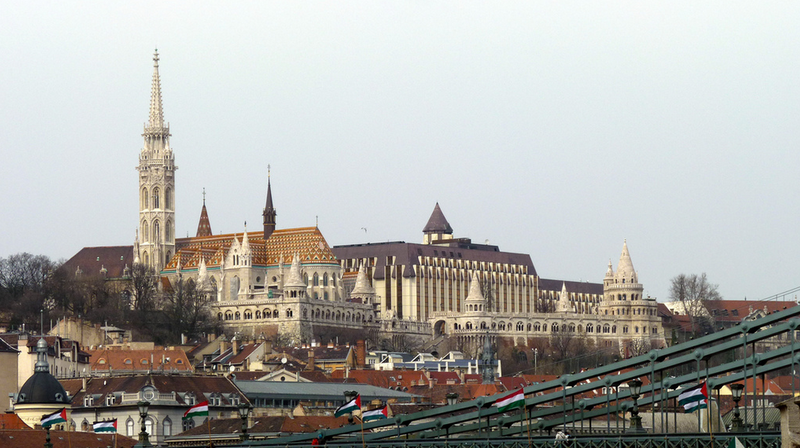 In the main season (June, July, August, September), the Budapest river cruises get choke full. Around mid April to May and October, November tend to be more relaxed, while December and January 1 are extremely popular!